This charming little gift box shaped like a pretty tea pot delivers tea time pleasures to enjoy all day long. With its assortment of fun teas to sample paired with delicious cookie go togethers and treats, it's sure to be a hit on any gift giving occasion. Once the goodies are gone, the pretty tea pot shaped box makes great storage in the kitchen for all her teas in the future.All Natural Lemon Filled Pastry Cookies,Enligh-Tea-Ments English Breakfast Tea Pouch,Enligh-Tea-Ments Apricot Medley Tea Pouch,Vanilla Spiced Chai Tea Mix,Organic Earl Grey Black Tea Single,Organic English Breakfast Tea Single,Organic Lavender Tulsi Herbal Tea Single,Organic Green Matcha Tea Single,Bali's Best Green Tea Candies,Petite Fruit Candy (assorted flavors),Clover Honey Tea Stick,Cinnamon Honey Tea Stick,Tea Pot Decorated Gift Box. Each gift is hand crafted, shrink wrapped, tied with a bow for presentation and ready for gift giving. 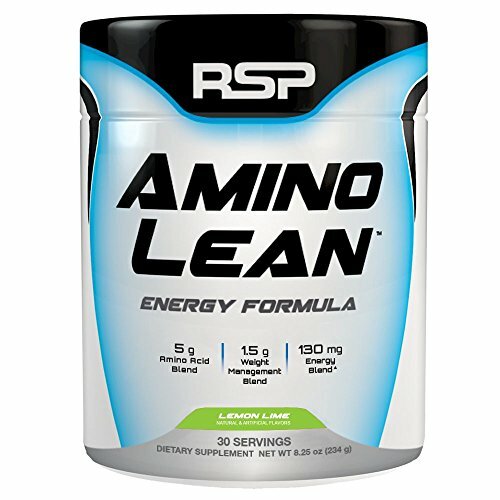 Include a personalized message with your order by selecting GIFT during check out. Ashbys Variety Pack contains 1 tea bag each of the following flavors: Afternoon, Apricot, Chai, Decaf Apricot, Decaf English Breakfast, Ginger Peach, Raspberry, and White Pomegranate.It also contains 2 bags each of Cinnamon Orange, Cinnamon Plum, Earl Grey, English Breakfast, Japanese Green, and Lemon Ginger.Each bag is individually packed in an air-tight laminated foil wrapper. 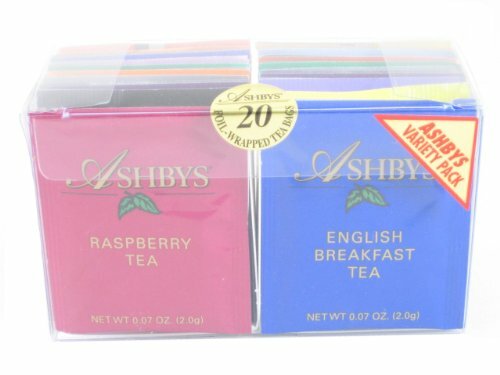 Each box of Ashbys Tea Variety Pack contains 20 bags. It's hard to believe that this gift box holding delicious tea treats is not a real china tea cup - it's just that realistic! 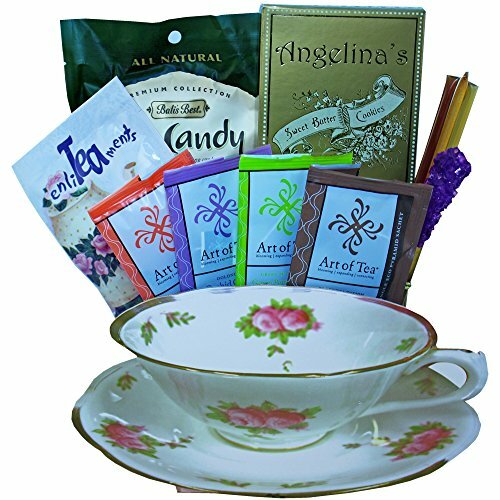 Beautifully detailed and charming, the gift box delivers new tea time pleasures to try including a sampling of fancy teas, gourmet cookies, tea go-togethers and tasty treats. Each basket is hand crafted with attention to detail, shrink wrapped and tied with a bow for presentation, ready for gift giving. Add a personalized message with your order by selecting gift at check out. Product Notes: This gift is presented in a gift box tote that looks like a real tea cup. 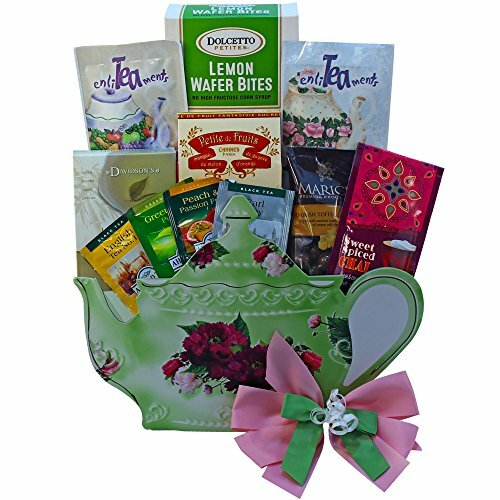 While the tote is very realistic looking, it IS NOT a real tea cup.Includes: (3) Assorted Flavors Individual Tea Bags: (may include Black Tea, Herbal and Fruit Teas), Enligh-Tea-Ments English Breakfast Tea, Rock Candy Swizzle Stick, Buttery Shortbread Cookies, Bali's Best Green Tea Candy, (3) Assorted Flavor Honey Sticks, (Blackberry, Clover, & Cinnamon), Tea Cup Shaped Gift Box Tote.An original gift arrangement by Art of Appreciation Gift Baskets™. Each gift is hand crafted and assembled in the USA, US Trademark #4371601. NOTE: Some components may be imported. Looking for more Ashbys Lemon Tea similar ideas? Try to explore these searches: Inner Driver, Easter Bunny Cookie Cutter, and Brads Art. Look at latest related video about Ashbys Lemon Tea. Shopwizion.com is the smartest way for online shopping: compare prices of leading online shops for best deals around the web. 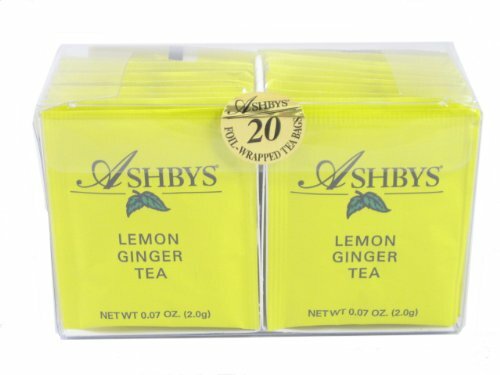 Don't miss TOP Ashbys Lemon Tea deals, updated daily.